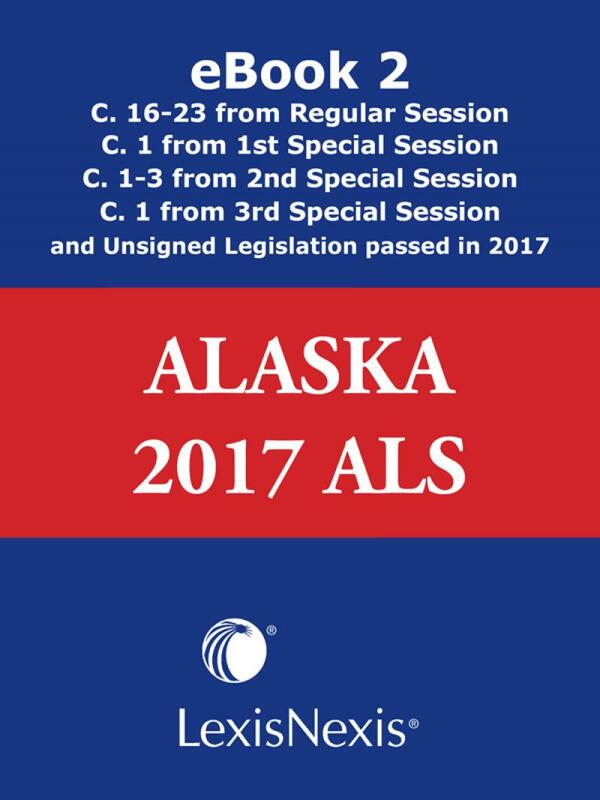 The Alaska Advance Legislative Service contains all of the laws passed by the current legislature that have become law, all Executive Orders signed by the Governor, and any resolutions proposing constitutional amendments. 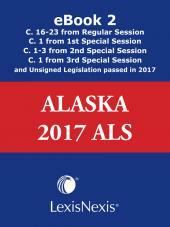 The Alaska Advance Legislative Service contains all of the laws passed by the current legislature that have become law, all Executive Orders signed by the Governor, and any resolutions proposing constitutional amendments. 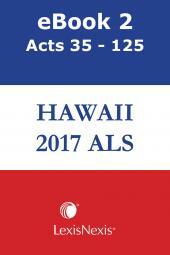 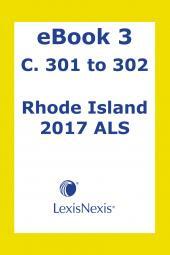 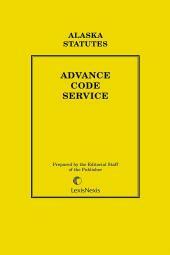 Issued semi-annually, the two volumes are expedited to make the information available significantly in advance of the replacement code shipment.